Last weekend, we tried our best to take you through Mazda’s extremely complicated new SkyActiv-X engine without making brains explode. However, what’s most startling about it is the fact the Japanese firm decided to create this revolutionary new petrol engine in the first place, because elsewhere in the industry, a different path is being forged. Just take Volvo, for example. 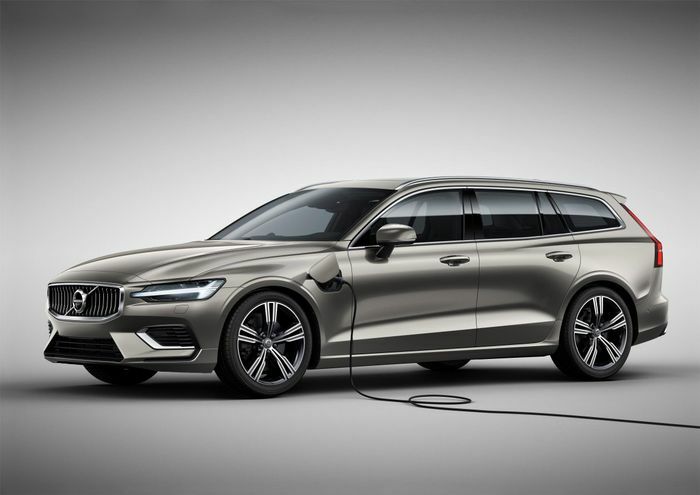 The brand had already nailed its colours to the mast last year by announcing that all of its cars will be electrified to some extent by 2019, and more recently when speaking to Car and Driver, CEO Håkan Samuelsson said that Volvo will not be developing its current range of engines any further. Well, with one exception: Volvo may potentially add a third compressor (which will be electric) to one iteration of its 2.0-litre inline-four, but that’s it. 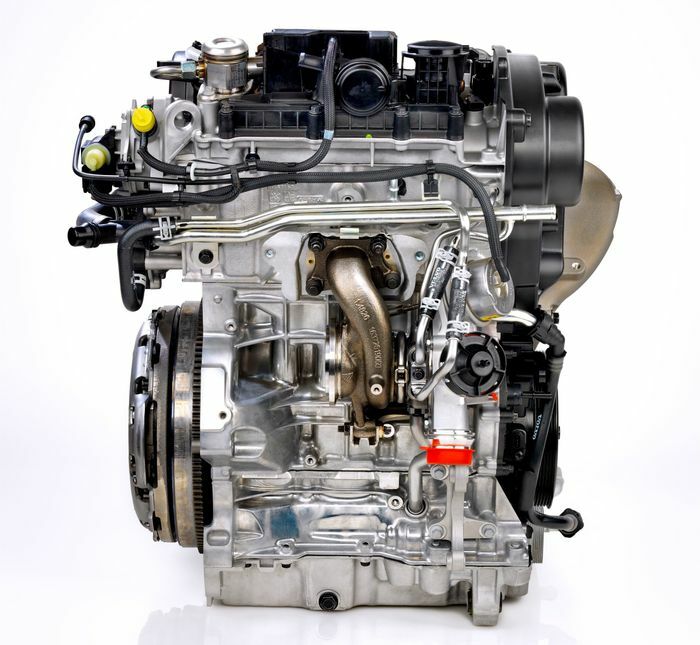 The recently revealed inline-three engine in the Drive-E family (below) is effectively the last big piece of Volvo engine news ever. It’s worth remembering that the Drive-E range first launched in 2013, so there is plenty of life left in the engines. Volvo’s planned shift to all-electric cars is still a long way off, but in the meantime, according to Road and Track, the electric motors in hybrid Volvos will become much more powerful. 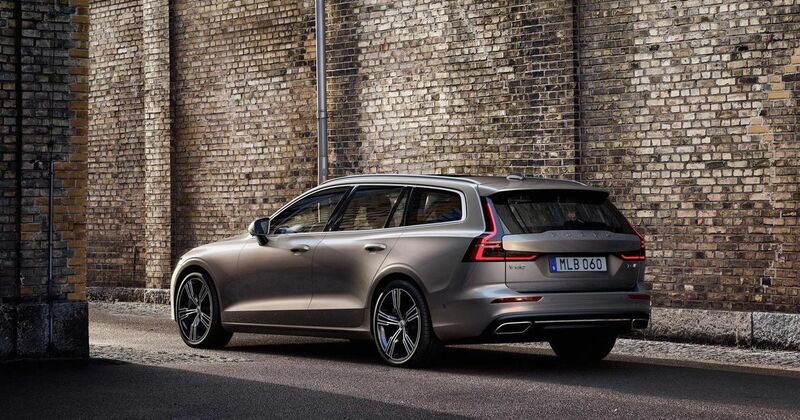 Since Volvo mounts its motors on the rear axles of its cars, this should mean they’ll eventually have a healthy rear bias.